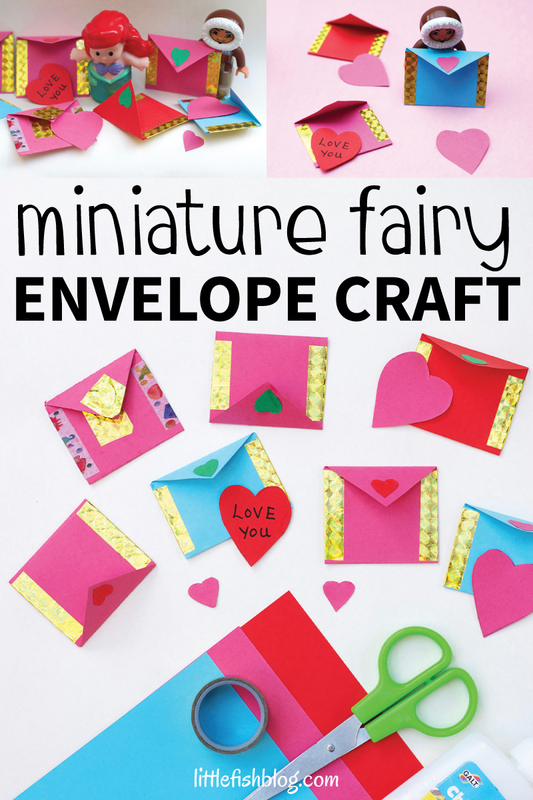 These miniature fairy envelopes are just the cutest for kids to make. 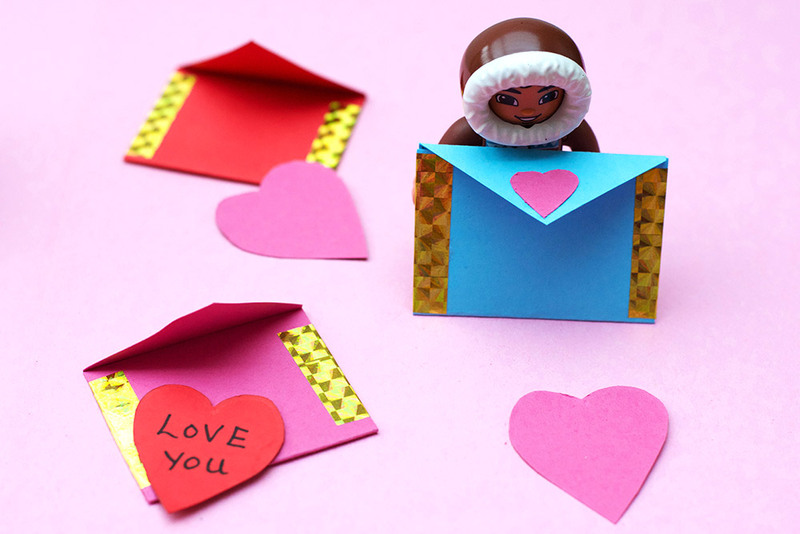 They’ll love making these little envelopes with hearts inside for their figures, fairies or small dolls – or even to hand out to their friends for Valentine’s Day. 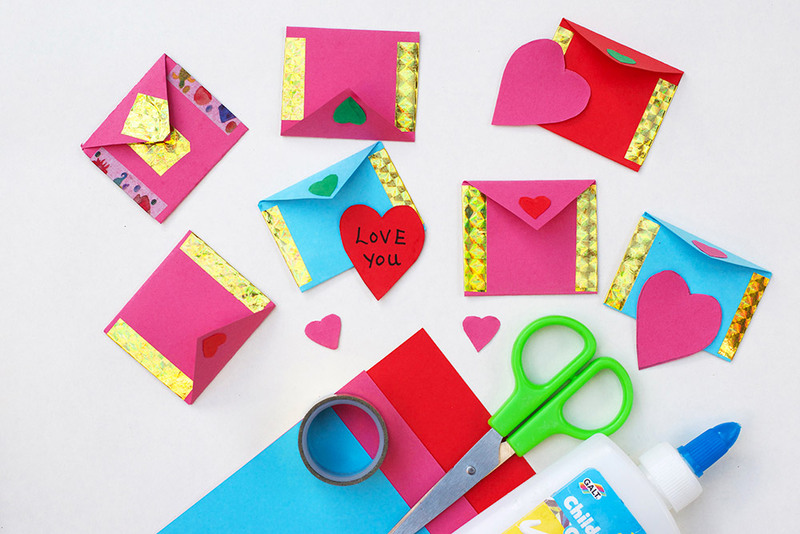 I’ve always liked making miniature things, the 8 year old me would have loved making these little envelopes! There’s something a little bit magical about making things in miniature and coming up with imaginative scenarios for them. Where we used to live in San Francisco, we often found little fairy doors in trees in the park. Often children had left little notes for the fairies. My son was fascinated with them. 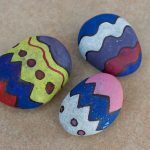 These little envelopes, with hearts inside would be perfect to leave out for the fairies – by a fairy door if you have one, or outdoors in a tree stump, or leave out at home for the tooth fairy. 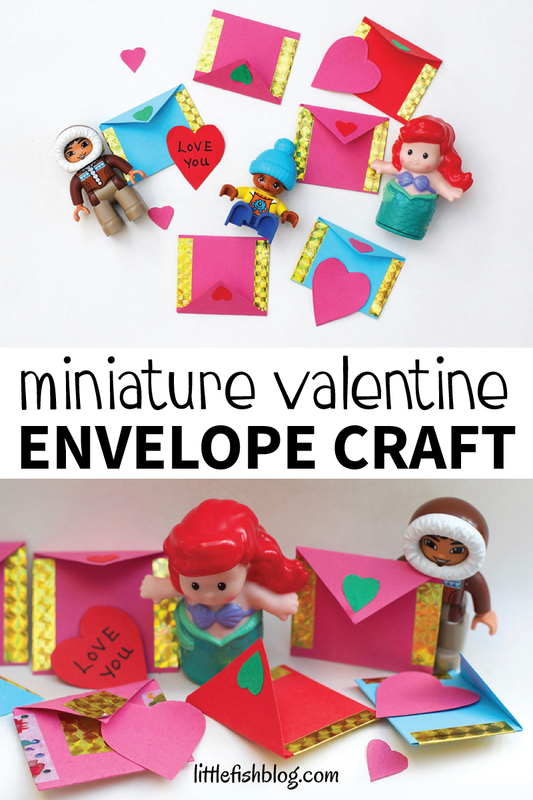 They are also adorable for pretend play with mini figures, or children might like to make them for their friends for Valentine’s Day. 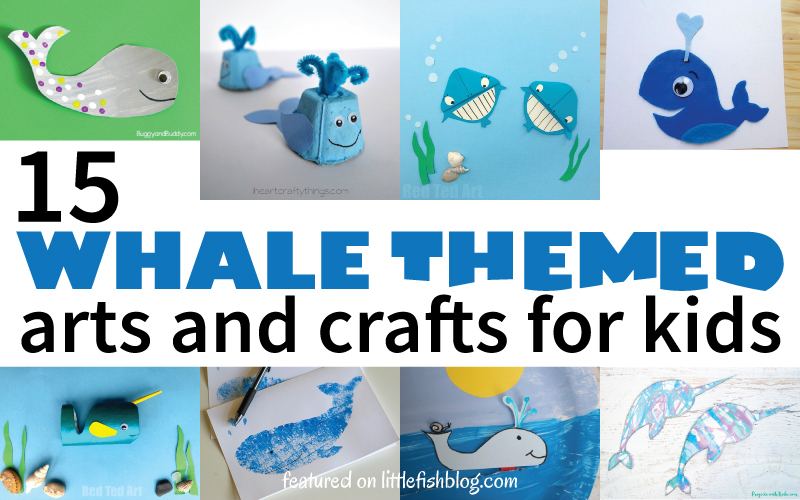 They are very versatile, so let your children be creative and decide how to use them! 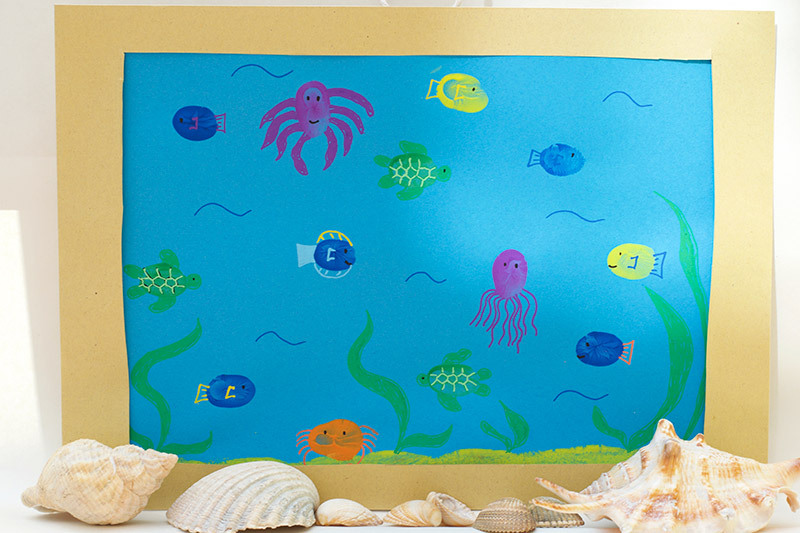 These miniature envelopes are simple to make and perfect for children around 5-8 years. 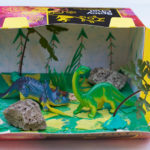 Younger children can enjoy them too, but will need help with the cutting. My 2 year old had a go at making one and enjoyed doing the sticking. 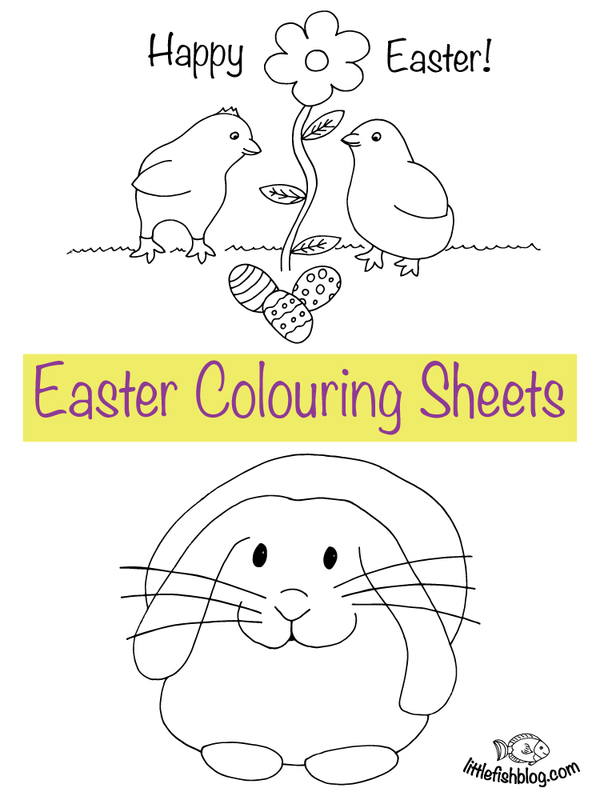 So do give these a whirl with younger children too! I’ve included a FREE printable below, so all you need to do is print and go! 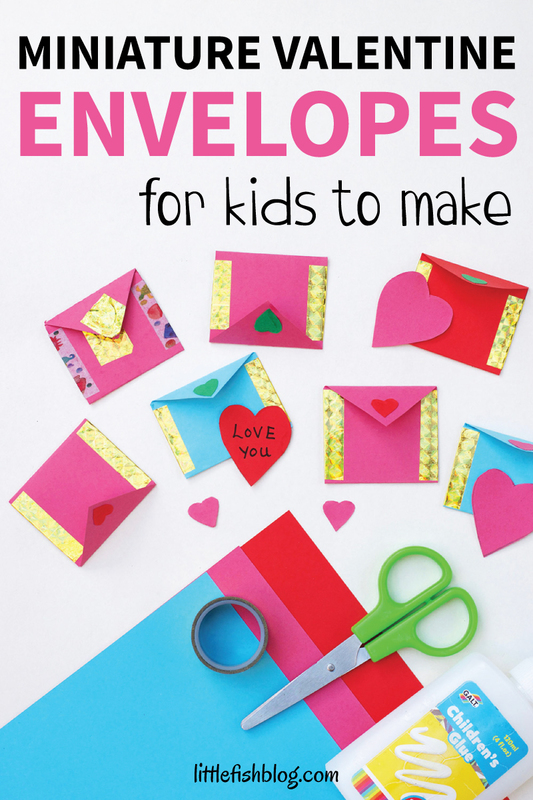 These envelopes are the simplest to make! 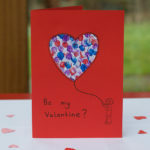 Just print the printable (Choose A4 Size Printable or US Letter Size Printable) onto coloured card. Cut out the envelopes and the hearts. 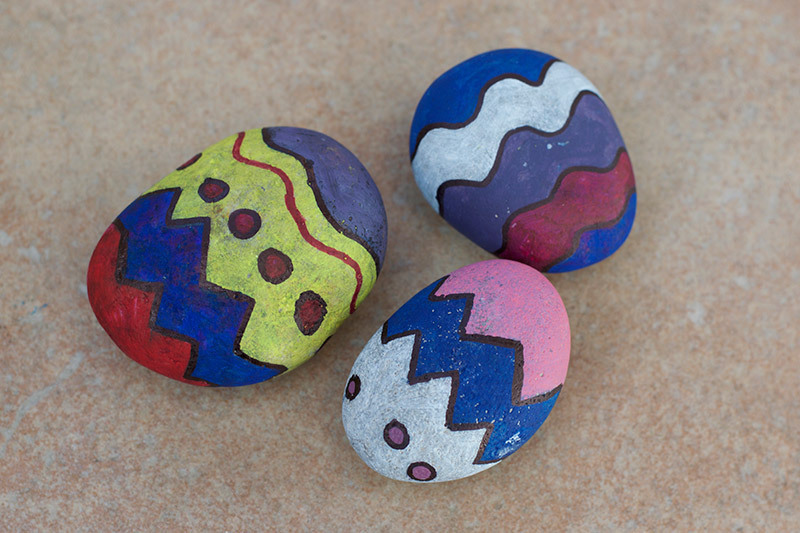 Fold together and fix the sides with coloured tape or washi tape. Fold down the front flap of the envelope. 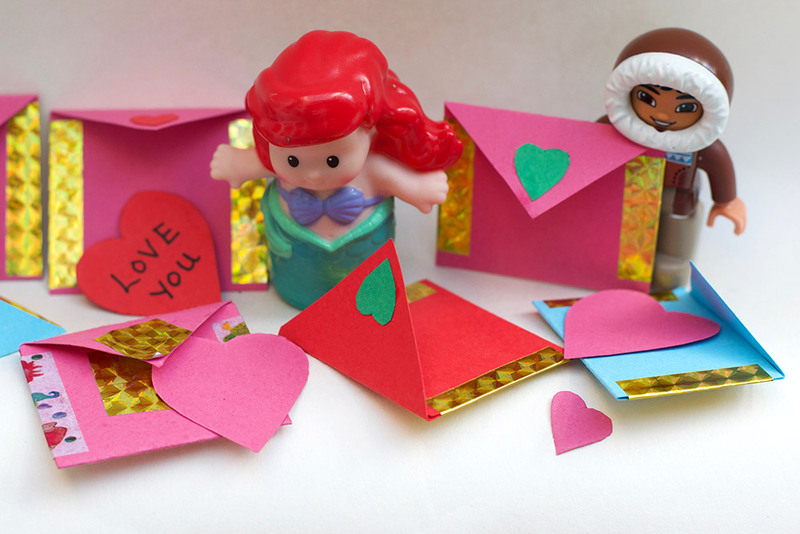 Decorate with felt tips, sequins or paper/card hearts. 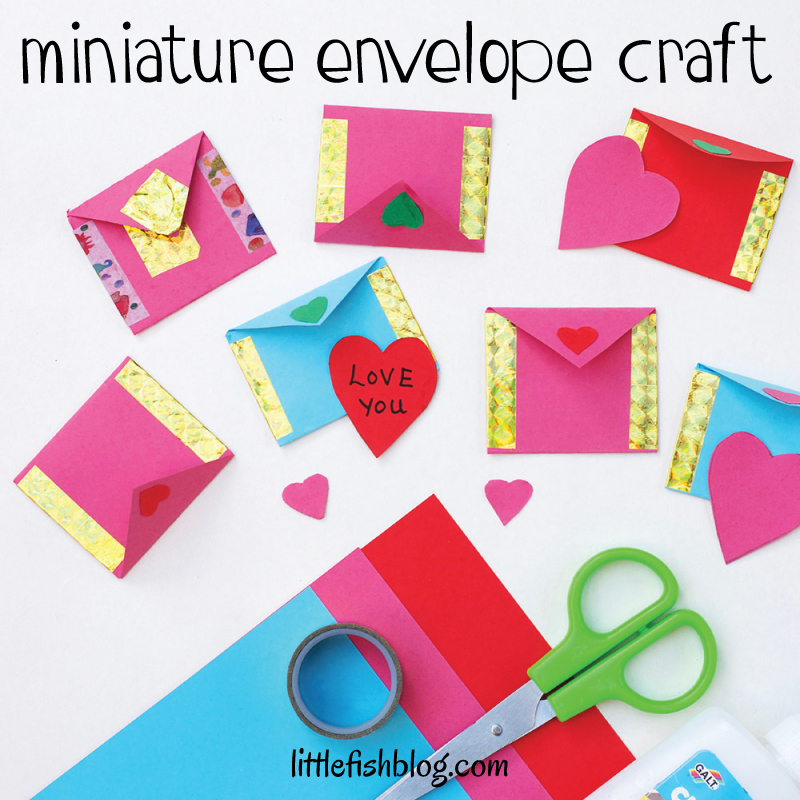 You can make as many miniature envelopes as you like! 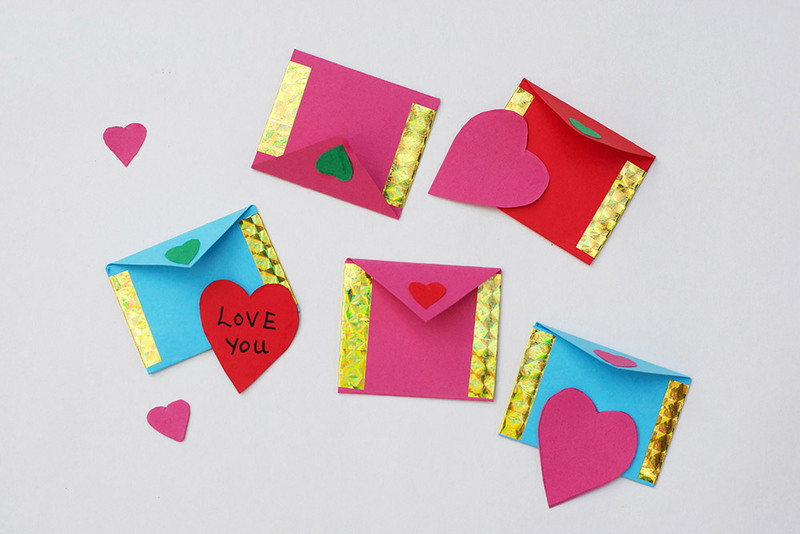 My daughter loved playing with these envelopes for ages – taking the hearts out and putting them back in again. 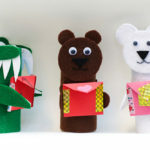 I hope that your children enjoy getting creative and imaginative with these miniature envelopes. Are you going to give these miniature envelopes a try? Do let me know how your children get on! Remember to pin this miniature envelope idea for later!